No matter where you travel to, it’s always a good idea to get the most out of any trip you make. A stimulating adventure can broaden minds and enrich lives, and Sydney offers it all. It’s the thriving capital of New South Wales and is one of Australia’s largest cities, making it a prime destination for some good times and life-changing experiences. 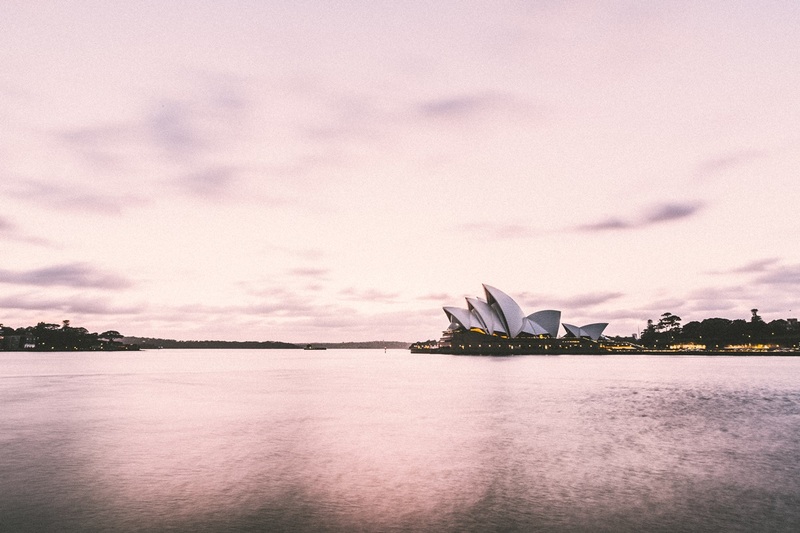 Few things ever go wrong in Sydney, but if they do, a planned holiday transfer could be just the solution you need. When you are jet lagged from a long-haul flight (and flying to Sydney does provide that kick) but you still need to do more planning, then it’s probably going to be one of the most tiring and tedious experiences you’ll encounter. Get ahead there with the holiday transfer! Still, that big looming question is yet to be answered; how can you get the most out of your trip to Sydney? Everyone’s heard of the Sydney Opera House. It’s iconic, even on an architectural basis alone. It’s a multi-venue performing arts powerhouse located right by the water, with luxury boats drifting by in a stylish fashion daily. Put simply, Sydney Opera House oozes sophistication, and it only takes one look from the outside for one to realize its magnificence. Still, things get even better when you go inside, whether it’s part of a guided tour or you have tickets to a performance of some kind. There’s a 2,679-seater concert hall, theatres, playhouses, studios, recording studios, etc. The guided tour also allows you access backstage areas, so if you’re keen to explore every inch of this iconic venue, well, it’s now pretty much possible! Of course, everyone also loves the beach. That said, Bondi Beach is truly in a class of its own. It’s one of the busiest tourist spots in all Australia, with clear white sand to enjoy under the hot Australian sun, as well as the rushing waves of the clearest ocean blues you’ll ever witness. It’s the perfect archetype of what most people think a beach should feature. There’re no pebbled areas at Bondi Beach, or murky waters or skies; it just offers bright and unfiltered joy. Here you’ll find an army of surfers elegantly riding every wave, living their lives to the full. It’s the richest example of what a beach area can be. Bondi Beach is well maintained and much loved by locals and tourists alike, making it an unmissable spot to visit when you’re in Sydney! If you’re keen to immerse yourselves in crowds and the typical Sydney experience more, then The Rocks could provide that jolt of energy you so desperately crave. A stone’s throw away from Sydney Opera House and the Sydney Harbour Bridge, here you’ll discover homespun clothes and delicious street foods. It’s an area that offers up the purest delights Sydney could ever offer. Practically every pub and restaurant you can find here has stunning harbor views, and it also features a Museum of Contemporary Art too. There’s a lot to see and do within this area, so try to immerse yourself in all of it. After all, few places have so many diverse experiences within mere short walks of one another!